This entry was posted on Tuesday, February 25th, 2014 at 12:53 am	and posted in Uncategorized. You can follow any responses to this entry through the RSS 2.0 feed. 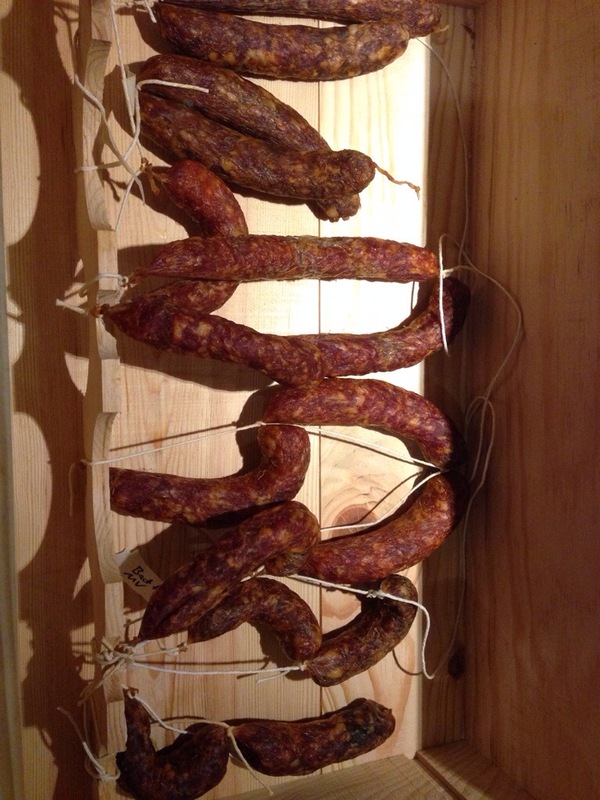 « Starter Cultures for Charcuterie – 1 week into ageing.